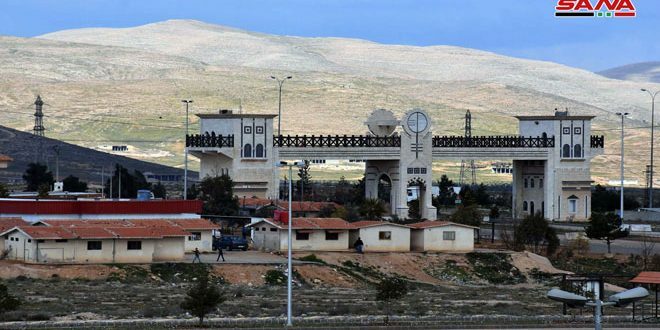 Homs, SANA- The vital facilities in Hessia industrial city constitute the spine of the industrial factor of the country with the number of investors having reached 905 since it was launched in 2004 with a capital estimated at SYP 188 billion. 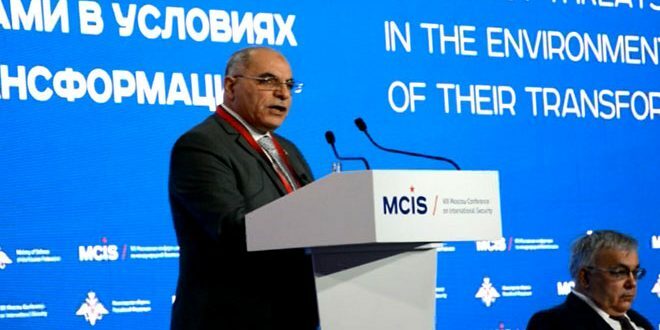 Speaking during a visit paid to a number of facilities in Hessia industrial city, Industry Minister Mohammad Ma’an Zein al-Abiden Jazba called on the national industrialists to return home, particularly after the facilitations provided by the Syrian government to upgrade the industrial sector. 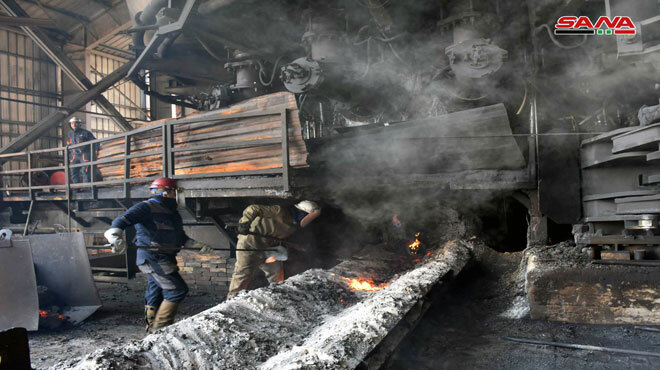 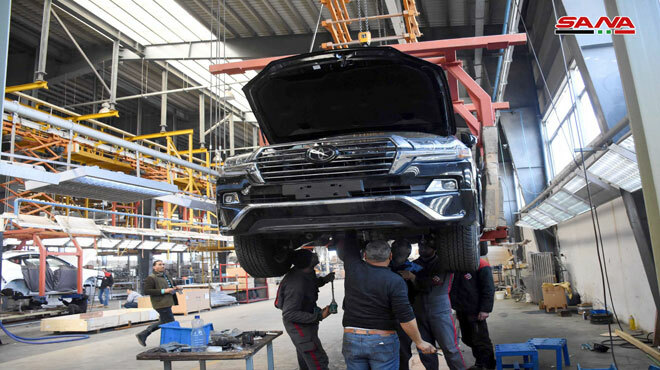 Jazba hailed efforts of the industrial Syrians operating in Hessia , who have been working under hard conditions in order to contribute to promoting the local production. 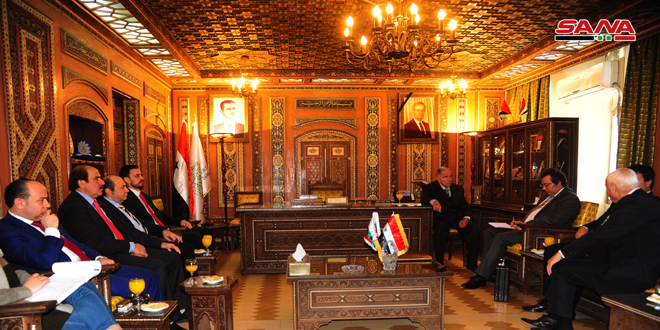 For his part, Chairman of Homs Chamber of Industry, labib al-Ikhwan pointed out to the role of the Chamber in supporting the industrials aimed at raising the level of the production and the export efficiencies, noting that the Chamber has constant plans for opening more important industry facilities. 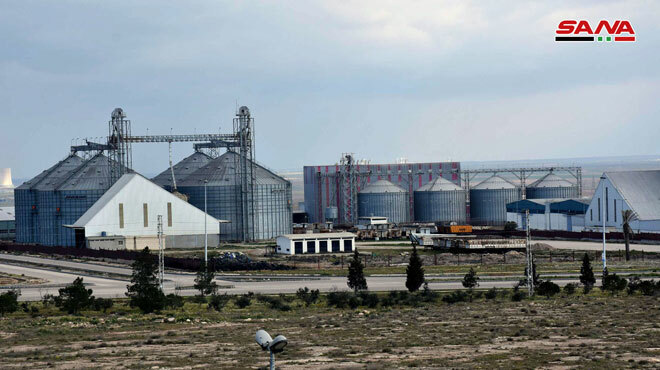 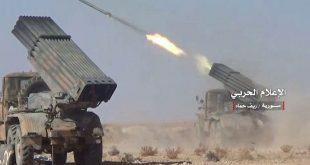 Director of Hessia industrial city, Bassam Mansour, underlined that various products of the industrial city , including food and engineering and chemical have contributed to supplying the local market with its needs and has not stopped production during the crisis in Syria, adding that a facility enters production in a daily scale as the number of the workers and producers is increasing. 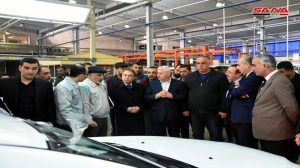 The Minister visited the Syrian-Iranian Automobile Manufacturing Company(SYIECO) which will be launched soon in the Syrian markets releasing its first product, SAIPA. 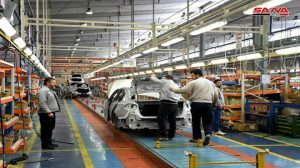 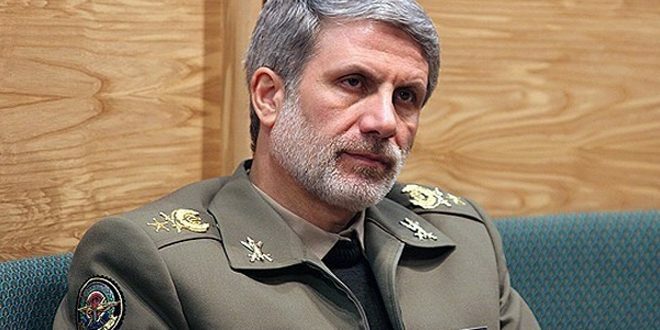 Assistant of the general director of the executive affairs in the company, Bahram Saberi said that the company has resumed production in 2016 after four years of suspension, indicating that a production plan was developed in 2017 to produce 4,000 cars , which are economical and suitable. 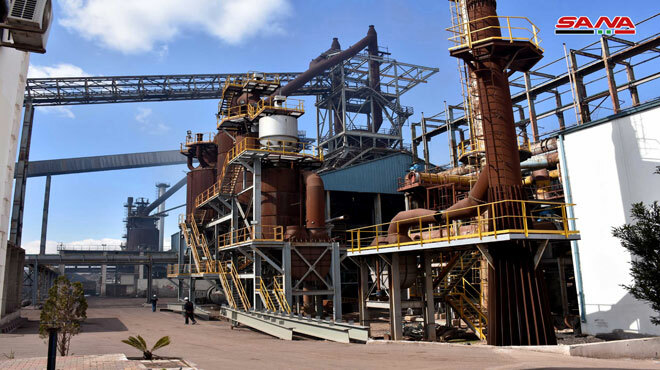 The tour also included the visit of medical, texture, food and Heavy industry facilities.